ABBA’s fourth album, ‘Arrival’, went on to become the best-selling album in the UK in 1977, and contains their finest moments on record. 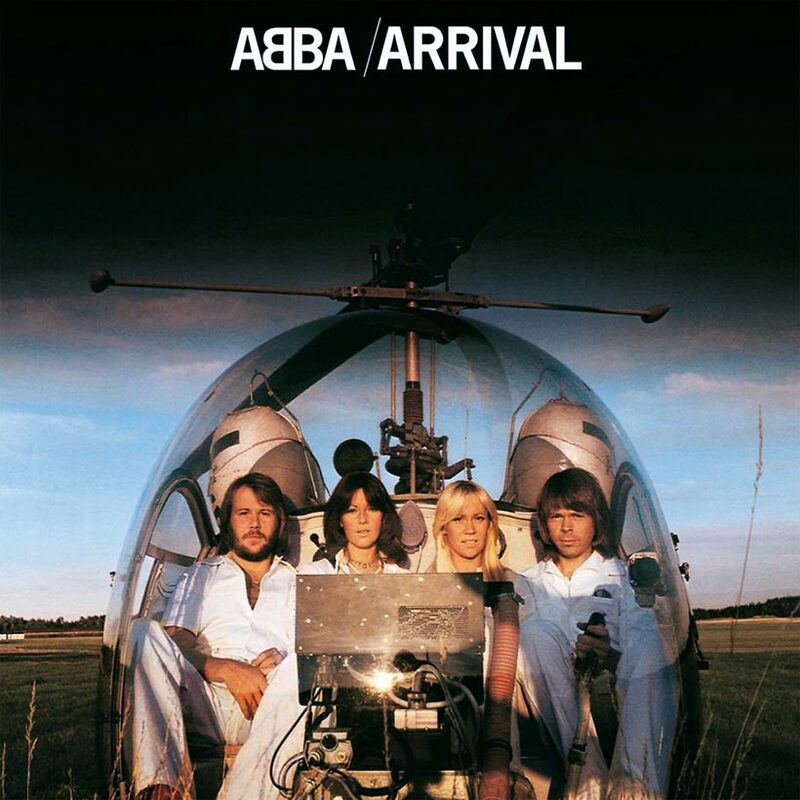 Released on 11 October 1976, ABBA’s fourth album, Arrival, marked the moment when everything moved up a gear for the group. The Eurovision Song Contest of 1974 was two years behind them and momentum was building. The UK successes of ‘Mamma Mia’ and ‘SOS’ had been something of a surprise; no Eurovision winner had managed to use that exposure to launch a career like this. Listen to Arrival right now. Arrival, issued just six months after the group’s first greatest hits collection, was a 10-song salute to that growing confidence – the sort of album created when fortuitous circumstances collide to create a rare supernova of opportunity. That Arrival contains ABBA’s finest moment, the euphoric ‘Dancing Queen’, seems entirely appropriate. Singer Anni-Frid Lyngstad recalls that the song, originally entitled ‘Boogaloo’, seemed special even in its earliest demo form; it moved her so much that she cried. The song was the first from the album to be released as a single, made to No.1 in the UK and gave the band its biggest US hit when it also topped the charts stateside. Work had started on Arrival the previous year, but was not completed until the summer of 1976, when ‘Fernando’ – originally recorded by Frida as a solo track, and added to the Australian edition of the album, along with its later international reissues – was topping the charts. Those final sessions included the completion of ‘My Love, My Life’, the sort of aching ballad that ABBA did so well – poignant, with an accessible melody that emerges slowly at first. It remains one of Agnetha Fältskog’s classic recordings and a standout of this set. The earlier ‘When I Kissed The Teacher’ actually opens the album with its echoes of the 60s girl-pop sound, dressed up in the 70s supersonic studio sheen that illustrated why Benny Andersson and Björn Ulvaeus were the best of the era’s producers as well as masterful songwriters. ‘Dum Dum Diddle’ is light and frothy: one of the breed of nagging earworms that, for years, fed the band’s reputation as peddlers of silly, tinny pop that was to rob the Swedes of a fair critical assessment. Actually, however, at the song’s heart is the joyful melancholy that underpins the best of ABBA’s melodies: the faintly masochistic cheer at the centre of so much sadness; the final dance as the world comes crashing down around you. 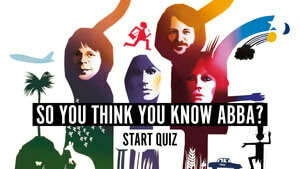 ‘Knowing Me, Knowing You’ – a five-week UK chart-topper on its release the following year – is another ABBA classic. Benny believes it’s one of the band’s five best recordings, its knowing lyrics hinting at future heartbreak no one would have seen coming. ‘Money, Money, Money’ had the unenviable task of following ‘Dancing Queen’ as a single when it was released at the end of the year. Its strong chart placings around the world showed it actually performed the job admirably. 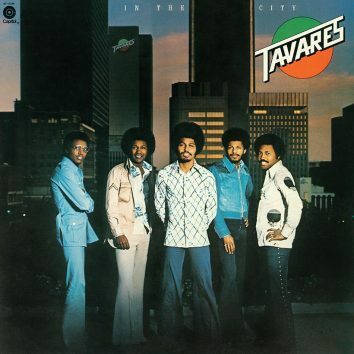 Elsewhere, ‘That’s Me’ owes its lilting disco melody to the era in which it was created. It’s truly no leap to imagine someone like Olivia Newton-John singing this, but she’d certainly have failed to do it justice. Only Agnetha and Frida’s near-perfect pitch could honour the track’s range and restless energy. ‘Why Did It Have To Be’ is a rare opportunity for Björn to take a lead vocal, joined in parts by Agnetha and Frida. On first play, this duet sounds like the sort of old-school track Benny’s former band, The Hep Stars, might have recorded. The song, waltz-like in its simplicity, is elevated into something rather more special on repeated listens. ‘Tiger’ has a frantic relentless – the song stalks you with an incessant riff that seems at odds with much of the rest of the album. If ABBA would ever claim to get close to recording rock music, this is an example. There are shards of musical light that draw the song towards a more familiar pop approach, but it’s a catchy oddity with throwaway lyrics that initially confused fans who were getting used to a deeper, emotional pitch from the group. 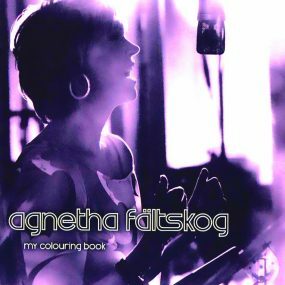 The album’s instrumental title track also sits oddly at first – Agnetha and Frida’s voices are heard only in a fleeting choral harmony as the wistful tune builds across its three minutes. It came from Benny’s love of Swedish folk and was originally called ‘Ode To Dalecarlia’ before being retitled when the LP was named. Across just 10 songs, this eclectic album often feels like the score of a stage musical in search of a play to wrap itself around. In many ways, that was the brilliance of the band – the songs ABBA created were canvasses upon which the whole world could project an emotional perspective. Deceptively simple in approach, fiendishly detailed in their execution, this was masterful storytelling. Planet Earth fell pretty heavily for Arrival. It landed records everywhere and even performed well in the US – a market that would ultimately wait another generation before properly falling for the charms of Swedish pop – where it would enter the charts on 22 January 1977. In the UK, however, it was the best-selling album of 1977, and became nothing less than a national sensation in Australia – only the second album in the nation’s history to sell more than a million copies. There was simply no better pop band so dedicated to focusing on a simple ambition: crafting the perfect three-minute pop song. Arrival sees ABBA’s four stars at the top of their game – confident and instinctive – and is rightly claimed as one of the best pop classics of all time. Arrival can be bought here. Follow the ABBA Best Of playlist for more essential ABBA songs. 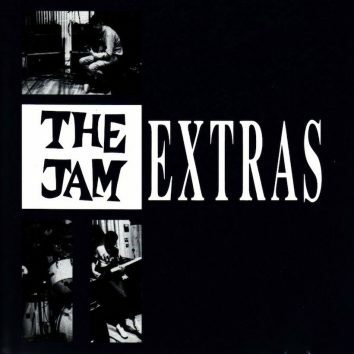 Brilliant album, brings back many memories. Music for little girls and housewives. Many music stars had this perfect album between their 10 favourites ones by that time, including Alan Parsons. The critics didn’t want to listen it well as it deserved but the world did. A Classic mastespiece that changed pop music forever. It was the first rekord I ever nougat! Still love it! I’m always torn between Arrival or The Album being my favorite album. They are both brilliant but I think The Album has better songs overall, but Arrival has Dancing Queen and Knowing Me Knowing You…the two best ABBA songs of all time. Arrival was a far better album in my opinion.. I loved Take A Chance On Me, That was my standout track I just thought the whole album as fantastic and the songs wonderful, , but I think Arrival was a far more cohesive and flowed better. And when you have such songs as Dancing Queen, Knowing Me, Knowing You, My Love My Life, Money Money Money and so on.. Well it don’t get much better than that..
Brian McGlenn, this is for you. A Famous Music Critic Once said `If you dont understand `ABBA` You dont understand POP music` Thats you`re Problem!!! !